Your words of truth (God’s Word) a truly a breath of fresh air in this stale and weary land. Thank you for your ministry to your flock here in Newton and to those of us outside your fold and belong to another fold, and yet with the same wonderful Good Shepherd. Blessings to you, your family and church family during this Holy Week. 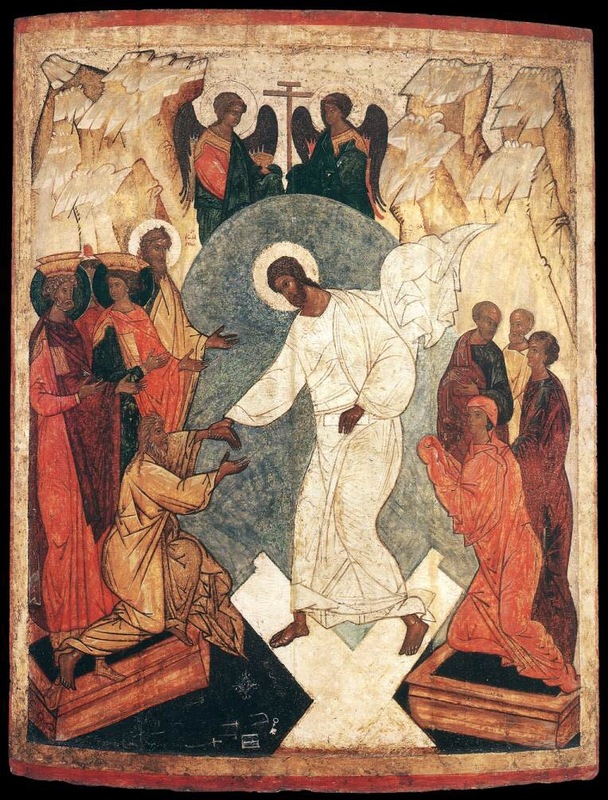 May we all enjoy a most blessed Resurrection Sunday. He is Risen! He is Risen indeed! Amen Kevin! Thank you for reading and commenting! He is Risen indeed!